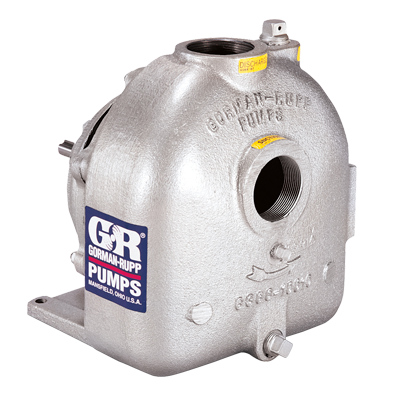 O Series® pumps were originally designed for handling petroleum products. Later, O Series pumps were introduced into the industrial market for effective handling of solvents and similar liquids, as well as excellent clean water handling. The straight-in-suction design without a check valve eliminated entrance restrictions provides quick, reliable self-priming with few moving parts offering saving thru minimal maintenance and increased efficiency. The O Series has a variety of seal configurations to choose from allowing it to handle a number of different liquids.